Cox Communications has launched HBO, HBO GO and MAX GO for subscribers with internet access. The online service offers over 1400 titles from HBO GO which you can access with your Cox user ID and password if you have Cox Advanced TV. 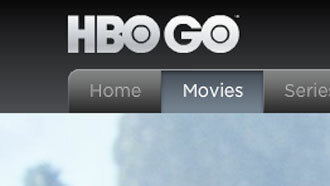 Just go to any one of the following web urls: HBOGO.com, MAXGO.com, or COX.com/tv — to watch HBO or Cinemax content online. “Customers don’t have to worry about missing their HBO or Cinemax shows and movies – they can take the full experience with them anywhere,” says David Pugliese, senior vice president of product marketing for Cox. The shows from HBO and Cinemax are made available online immediately after they premiere on the networks. Customers who use the online service can also bookmark titles, watch extra content and behind-the-scenes footage, search and browse by tags, and customize list viewing options.